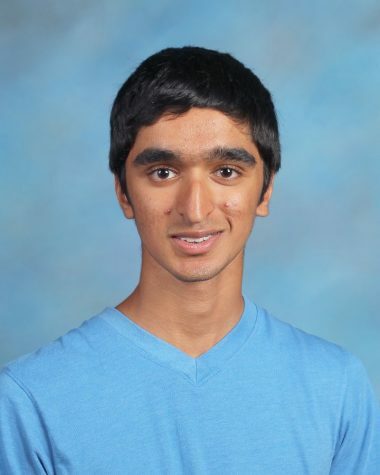 Nikhil is a sophomore and a Sports Editor. He is also part of the Fremd Debate Team and HOSA. In his free time, he enjoys writing about the Bulls for The Loop Sports, playing piano and guitar, and watching Game of Thrones. Nikhil is a proud member of the Fremd Development Team, the future champions of the Palatine Park District high school basketball league.